Does "protein shake" remind you of buff men at the gym, pumping iron? It shouldn't. 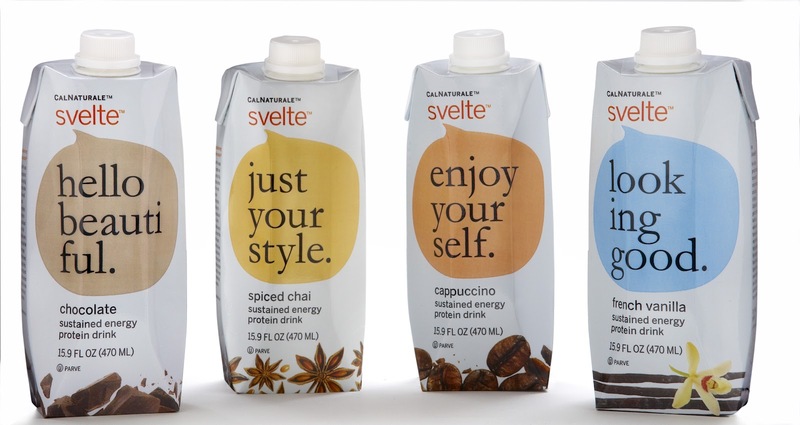 CalNaturale Svelte shakes provide you with the nutrition and sustained energy you need to navigate through a busy day. Each rich, creamy flavor is created with protein from fresh organic soymilk and complex carbs for sustained energy. The best part is that it comes in several different flavors, all of which taste delicious! Out of the many Kashi snacks I tried, their pita chips in Zesty Salsa was one of my favorites. They're delicious with some hummus, but also perfect alone, making it a great snack on the go. These are one of the few healthy snacks I've tried that doesn't give up a great taste to be healthy. Grab a handful and stuff them in a Ziplock bag for a mid-afternoon snack! 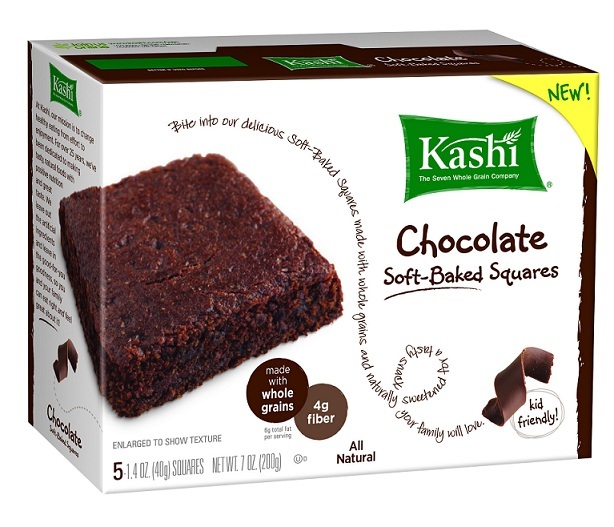 For those of you craving something sweeter, Kashi's Chocolate Soft-Baked Squares lets you get your fill of chocolately-goodness without giving you the butter or sugar of a brownie. Although they do taste slightly different (they are a healthy alternative, afterall), I found that they usually satisfied my craving for a sweet snack. What are some of your favorite snacks on the go? Reply in the comments! 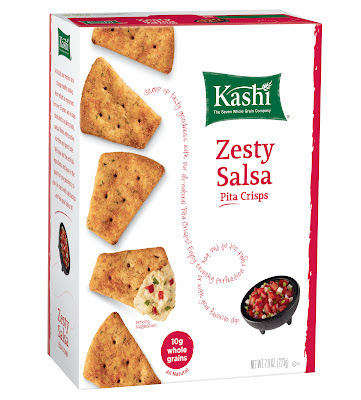 Disclaimer: Products were provided by Kashi and Svelte for our honest review. 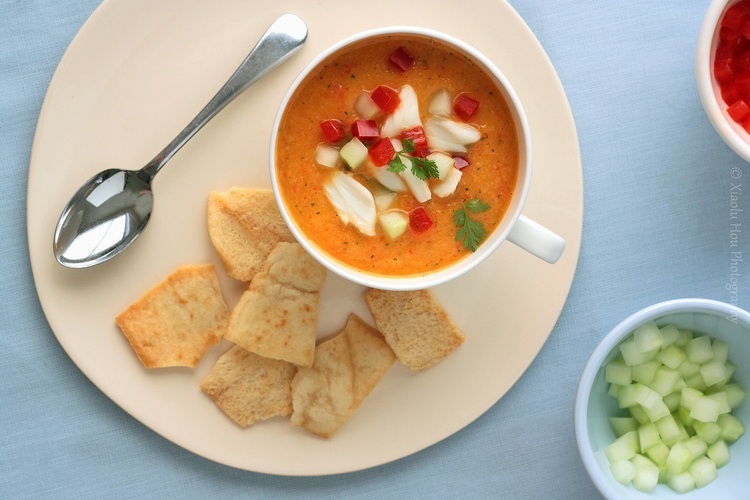 These snacks hardly seem like they could hold you over until dinner time. I think there are more filling things out there that are healthy.